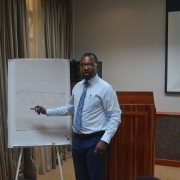 The Zimbabwe Vulnerability Assessment Committee (ZimVAC) will be undertaking the 2019 Integrated Rural and Urban Livelihoods Assessment in May. 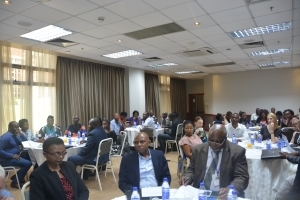 As part of its commitment to conduct assessments in a multi-sectoral and consultative manner, a consultative meeting was held on the 11th of April. The meeting was attended by stakeholders from Government, development partners, academia and food and nutrition experts. 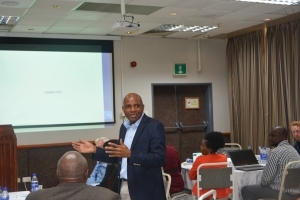 The purpose of the meeting was to harness all the necessary input to ensure that the assessments remain relevant and inform stakeholders’ work. The Integrated assessment will see the Rural and Urban ZimVAC surveys being undertaken concurrently. Furthermore, the survey will also focus on Early Recovery, zeroing in specifically at the Cyclone Idai affected areas. The findings will facilitate provision of timely and accurate data to enable Government and its Development Partners to implement strategies to save lives.